Sign up today and breathe easy tomorrow while you crank out lead-generating blog posts without breaking a sweat. For you, your virtual assistant, or staff to learn the magic to create consistent blog posts so you can stop stressing. 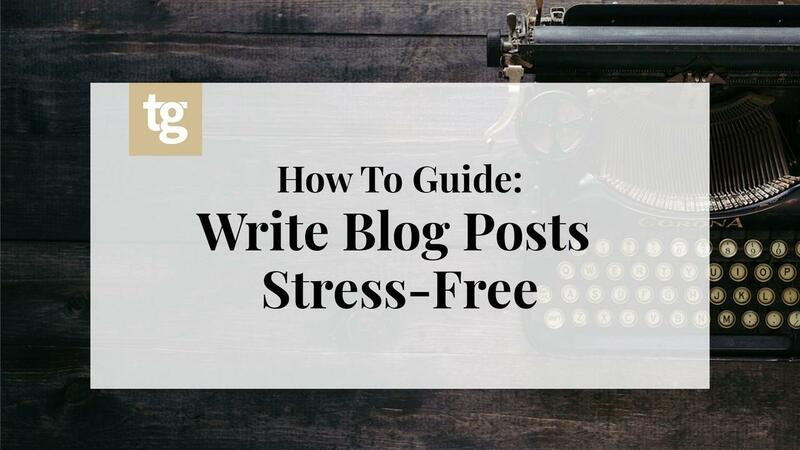 A guide/playbook/template for creating stress-free blog posts. Every. Single. Time. Short tutorials (about 2 min. each) on how to fill out each piece. That's right, we'll hold your hand through it the first time. Access to a closed Facebook Group so you can ask questions or share with others how you've turned into a content-generating machine. Less stress now that you and your company have nailed this whole blog writing thing.